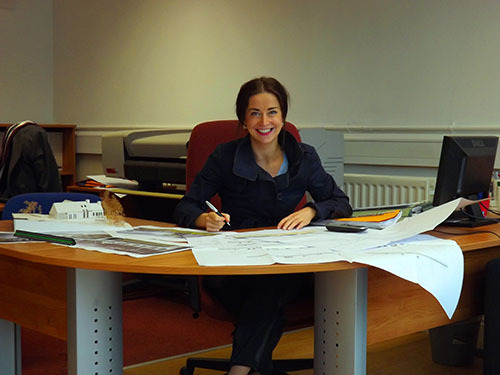 C. McILvar Ltd is formed by Carol McILvar whom after spending 10 years of her professional life working within N.I’s private planning sector decided to establish her own firm. The practice acts for clients through Northern Ireland and beyond. Please contact us and we would be happy to provide initial advice to you. 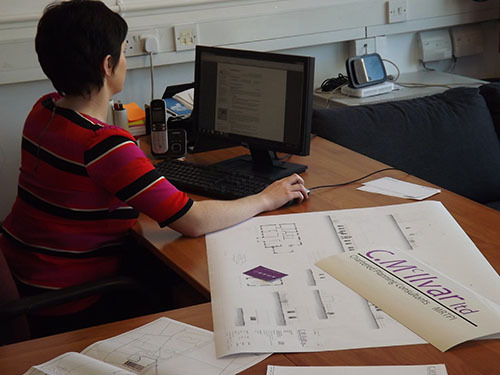 Carol has been a member of the Royal Town Planning Institute (MRTPI) since 2006 and has worked in the private sector planning field since graduation from Queen’s Belfast in 2003.